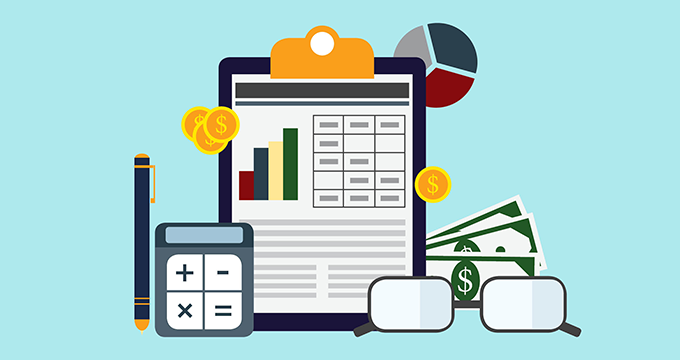 Accounting expenses are an unavoidable part of doing business, but too many business owners spend far too much money on accounting costs every year. In 2015, over 30 percent of small businesses spent between $1,000 and $5,000 on accounting costs. Almost 50 percent spent between $5,000 and $20,000. That’s more than most businesses should be spending, so why are so many employers forking out the big bucks every year? It’s natural to think one sure-fire way to save a few hundred dollars every month is to bypass hiring a professional accountant, and to instead just handle your books internally. But that’s a risky move that can create big accounting problems with huge financial repercussions. Without professional accounting skills and proper training (plus an already full workload) it’s easy for business owners to make costly mistakes. Hiring a professional accountant might cost a little more upfront, but could save employers thousands in the longrun. 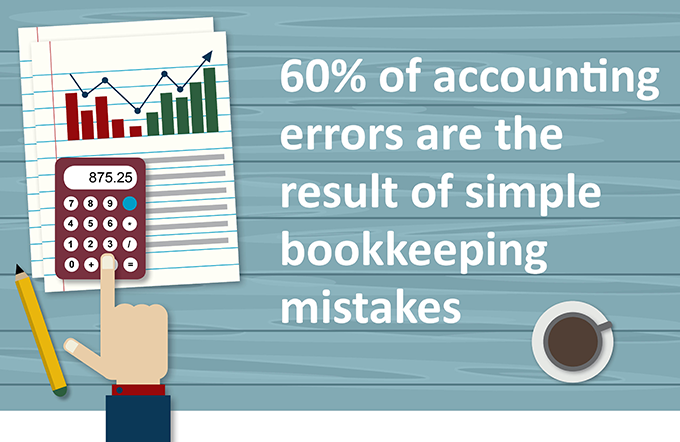 According to a study by Indiana University, 60 percent of accounting errors are the result of basic bookkeeping mistakes. These simple mistakes can happen in a number of ways: not setting up a bookkeeping system properly, hiring someone inexperienced in hopes of saving money, or not monitoring expenses on a regular basis. Like accounting, small business bookkeeping is better left to the professionals. Hire someone who has experience, and your books will thank you. Keeping accurate books for your business is a team effort that involves every last manager and employee who enters data into your systems. If employees aren’t properly trained on how to enter data, the books could be irreparably thrown off, creating huge costs for the business. Proper employee training is essential, especially when it comes to data entry. Make sure employees feel totally confident in data entry processes before giving them free reign to start entering information, or you'll risk having to spend hours correcting entries. Problems with accounting for small business owners can start with even the most basic staff management processes. When businesses lack a streamlined scheduling system, employees can go into overtime and trigger health benefits without managers even realizing. This creates hours of extra work for both CPAs and for employers who then have to administer health benefit paperwork to eligible employees. Implement an employee scheduling system that helps make managers aware of when an employee is at risk of going into overtime and trigerring benefits.